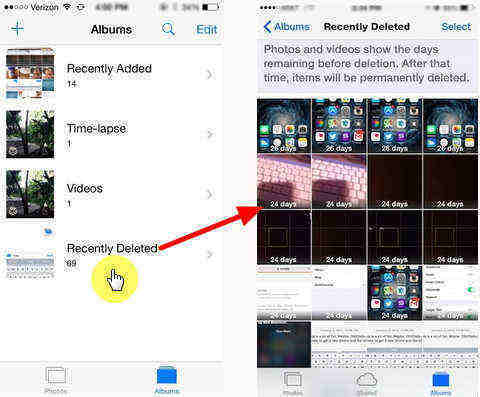 Generally speaking, you are not allowed to view or extract specific contents from iCloud backup and the only way to access them is to restore your iPhone with that backup. Namely, the traditional "ALL or NOTHING" mode of accessing iCloud backup is quite inconvenient. But fortunately, there're some programs developed to extract iCloud backup including photos, videos and contacts and the iCloud Backup Extractor from Tenorshare is just a well-known one. 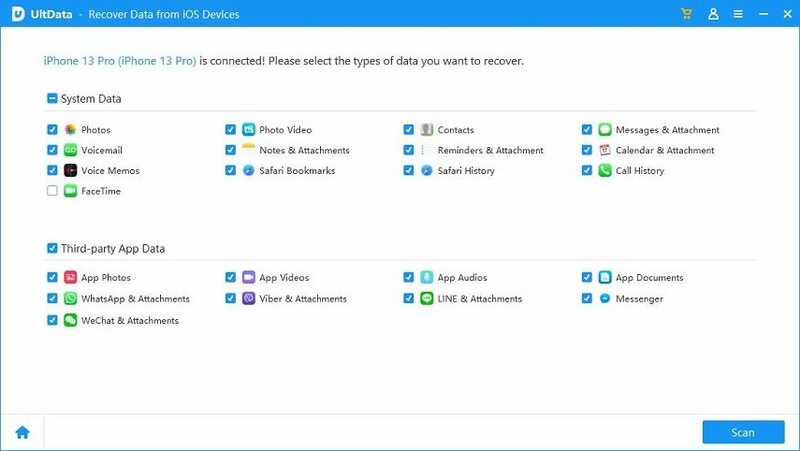 Mainly designed to recover lost iPhone data, it can also be used as iCloud backup extractor empowering you to selectively extract and view what you want from iCloud backup, which includes 13 types of iPhone files as follows. Note: If your computer runs on Windows OS, please go for the Windows version: iPhone Data Recovery. Next I'll show you how to access iCloud backup (contacts, notes, photos, messages, etc.) with iCloud backup extractor in 2 parts. 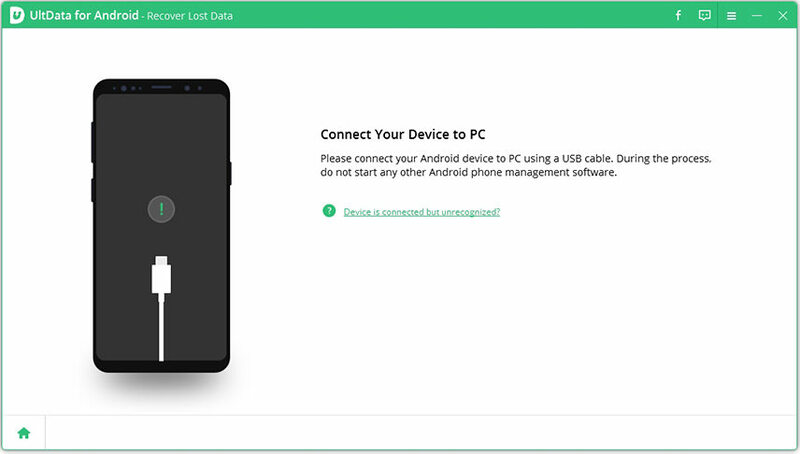 Step 1: Download the program first and run it immediately after its installation. Then tab iCloud icon on the top of the primary interface. Step 2: Sign in to iCloud with your Apple ID and select an iCloud backup file, then cpck "Next" to proceed. Step 3: A window as the picture below would pop up. Select those files you want to extract from iCloud backup and cpck "Next" to download iCloud backup to Mac. After downloading, you can view the detailed contacts, messages, notes, photo, etc. on the program's primary interface and extract them to Mac by simply cpcking "Recover" in the bottom right of the program, which helps to keep your data in a more secure way than iCloud does (e.g. Hollywood celebrity photo leak). To sum up, with the help of iPhone Data Recovery for Mac, you can easily extract/view certain files from iCloud backup while keeping the existing data on your iPhone intact. Additionally, you can also recover lost iPhone data directly from iPhone or from iTunes backup.